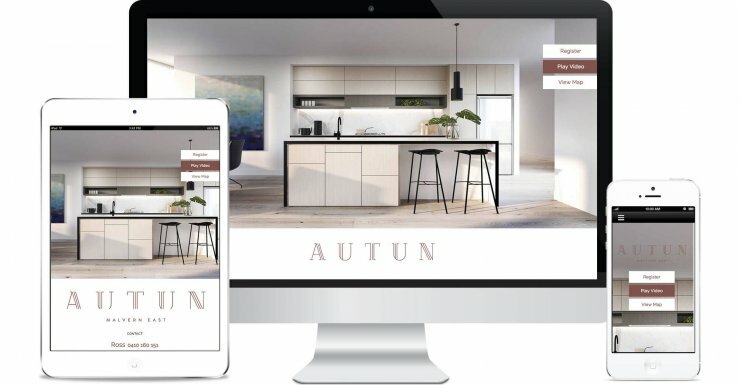 The Autun Property microsite was designed and developed for Auswell Group. Slider based design, with Google Maps integration and embedded video content to showcase the Autun Property features. Responsive design allows for a seamless user experience across desktop, tablet and mobile.